Benjamin Zhang/Business InsiderOur 2018 Toyota Highlander SE V6 AWD test car. 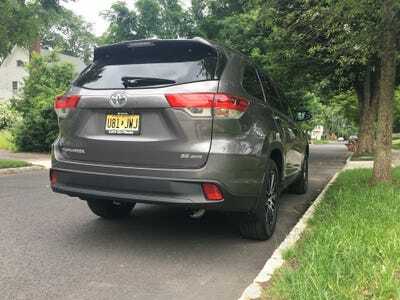 The 2018 Toyota Highlander is one of the most popular crossover SUVs in the US. 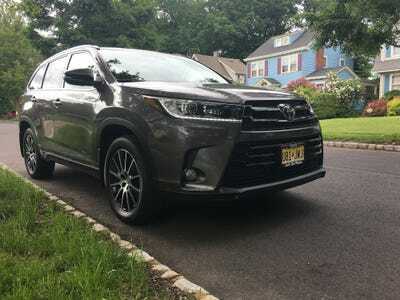 Toyota sold nearly 216,000 Highlanders last year, making it the third best-selling, mid-size SUV in America. 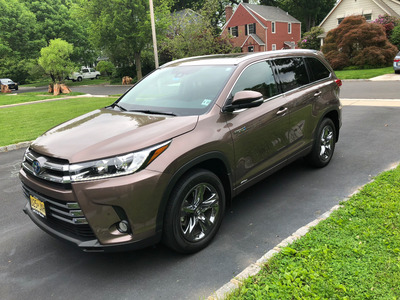 The 2018 Highlander starts at $US31,230 while top-of-the-line Hybrid Limited Platinum models start at $US48,480. 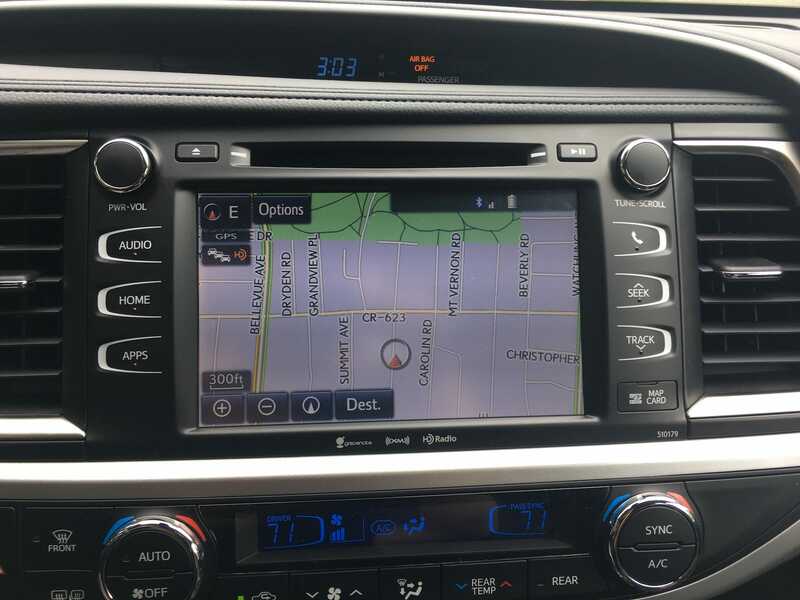 We loved the Toyota Highlander’s versatility and refinement, but we were disappointed with its poor driving dynamics and lacklustre infotainment system. 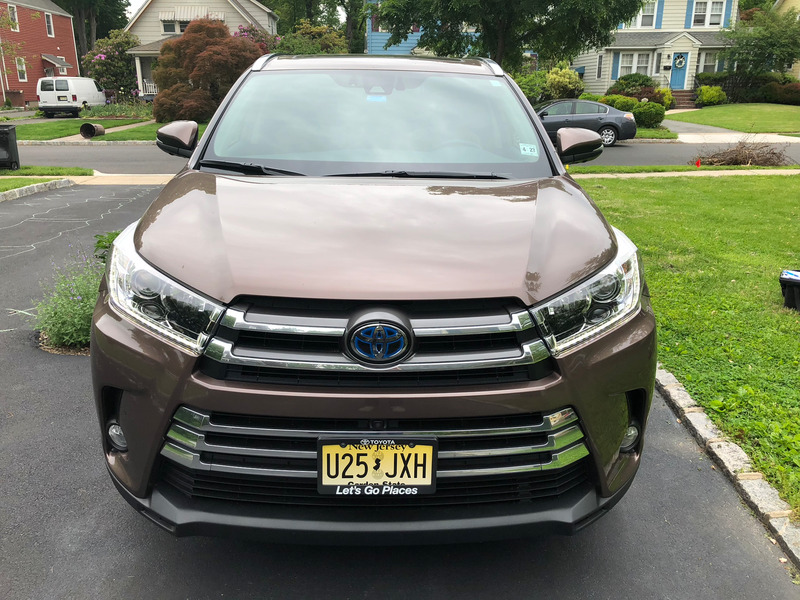 The Toyota Highlander has long been one of America’s most popular family crossover SUVs. 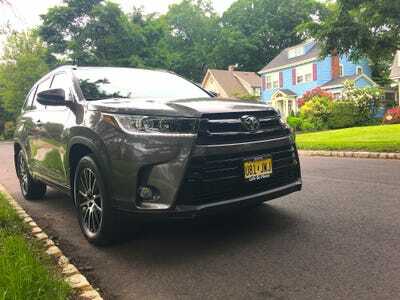 In 2018, Toyota sold nearly 216,000 Highlanders in the US, making it the third best selling mid-size SUV behind only the Ford Explorer and the Jeep Grand Cherokee. 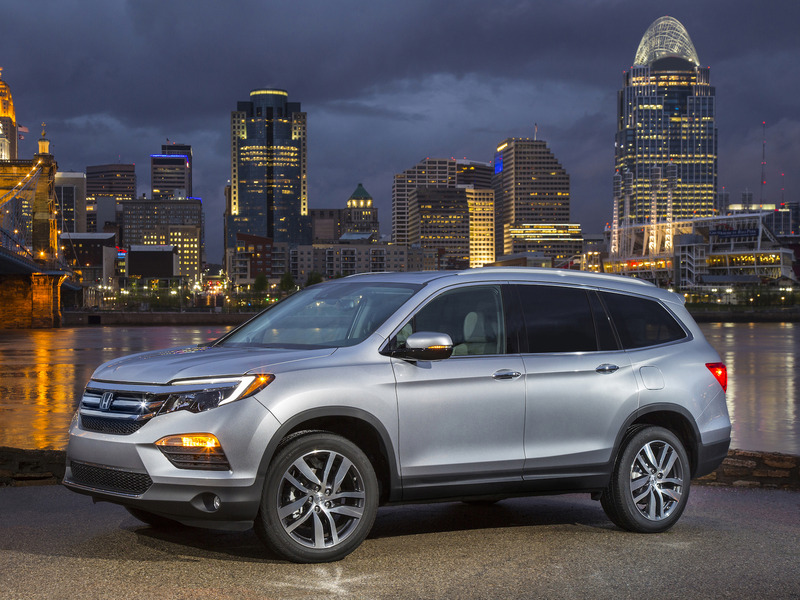 Through May, sales are up 12% this year with more than 92,000 Highlanders rolling off American dealer lots. The Toyota Highlander originally debuted in 2000 as a softer, more family-friendly alternative to the company’s rugged and pricier 4Runner. After all, the Highlander is built on Toyota’s trusty K-platform that also underpins the Camry sedan and Sienna minivan. Since then, the Highlander’s combination of versatility and reliability has earned the trust of America’s SUV buyers. 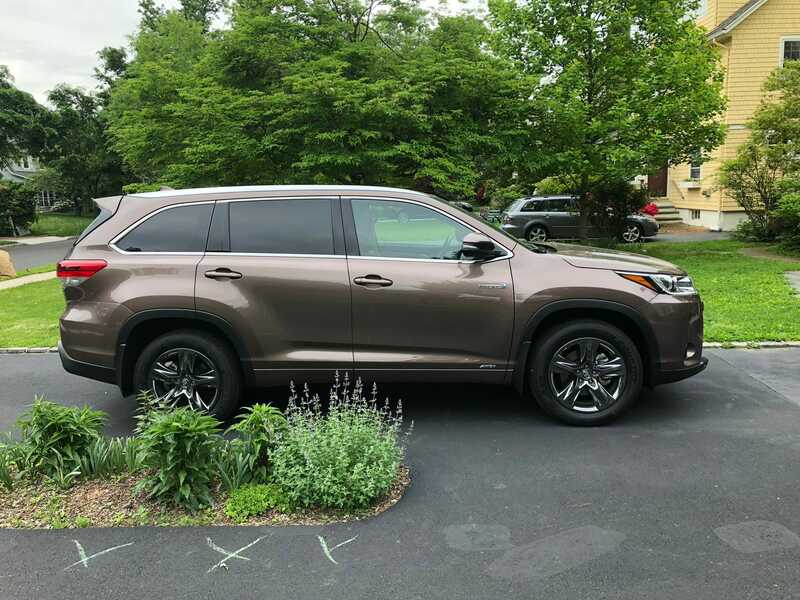 With consumer demand for SUVs skyrocketing, the success of the Highlander is paramount for Toyota. 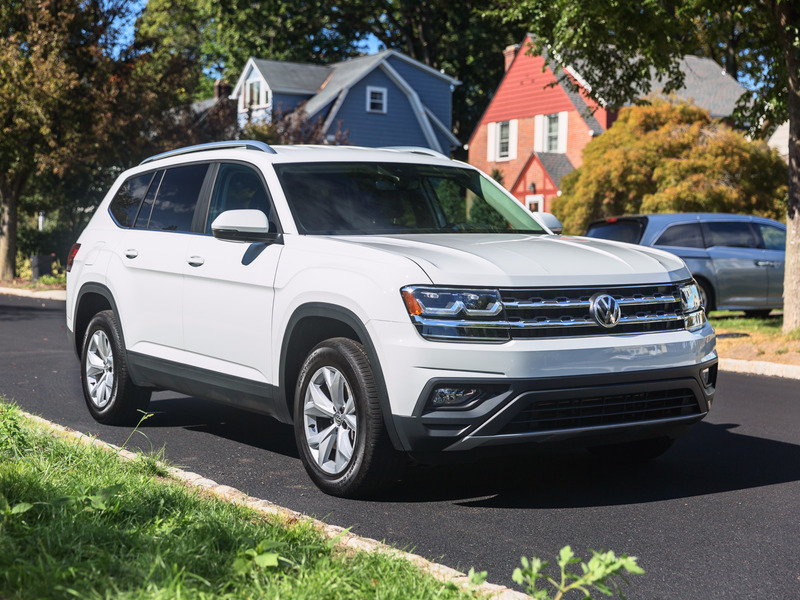 In 2017, mid-size SUVs accounted for 14.6% of all vehicles sold in the US, making it the third largest segment in the market behind only full-size pickup trucks and compact SUVs. 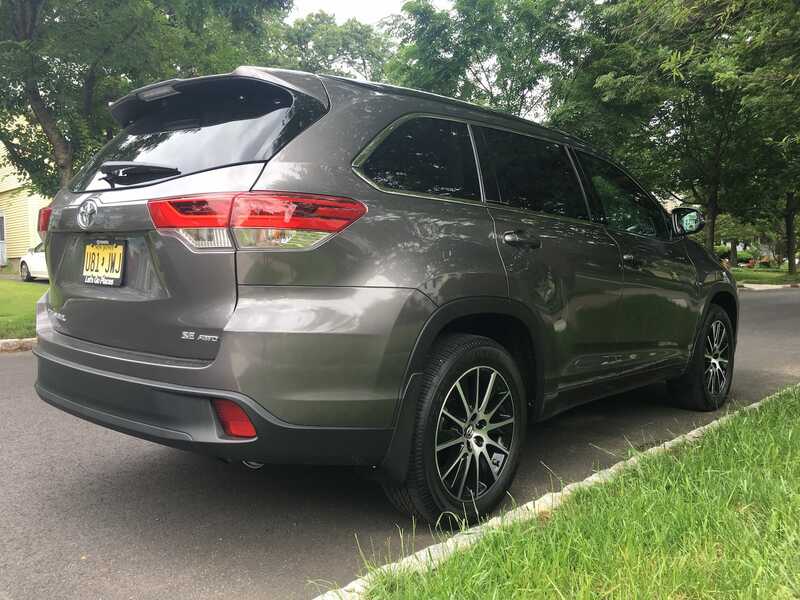 The third generation Highlander arrived in 2014 and received a refreshed front fascia in 2016. Recently, we got the chance to spend some quality time with the 2018 Toyota Highlander. For 2016, Toyota gave the front end of the Highlander a significant makeover, complete with a massive chrome grille. Personally, I think the Highlander’s revised grille work looks attractive. However, not everyone agrees. So for the SE trim, you can have the chrome replaced with a more subdued black grille. But as a family SUV, the interior is where the Highlander earns its money. We found the cabin to be a really pleasant and friendly place to be. 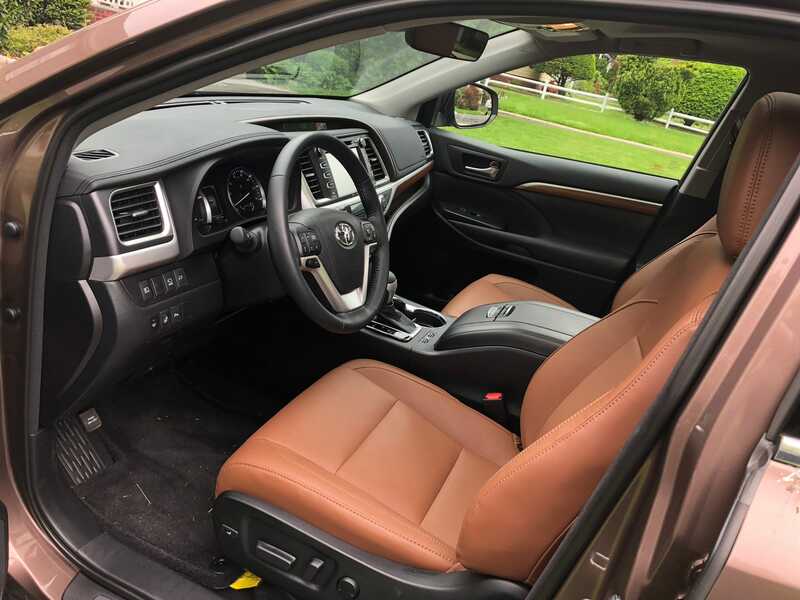 It’s quiet, comfortable, and the interior ergonomics are pretty much spot on. Material quality is very good and everything you touch feels really well put together. 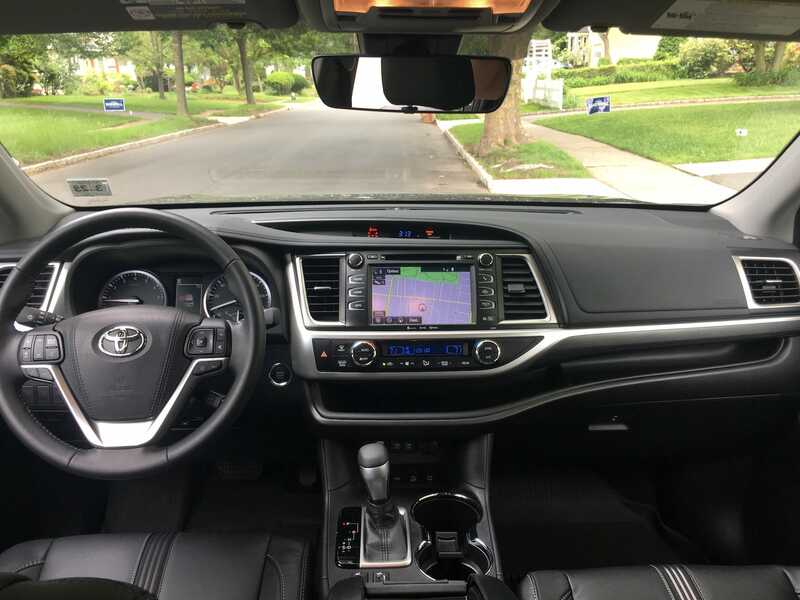 Everything about the Highlander’s cabin gives off a reassuring sense of solidity. In spite of Toyota’s work to improve the system’s usability, Entune is not one of our favourites. It’s perhaps the weakest part of the entire Highlander package. Entune’s image quality is poor and its overall presentation feels like it’s stuck in a previous decade. The system lags behind the latest from General Motors, Ford, and Volkswagen. 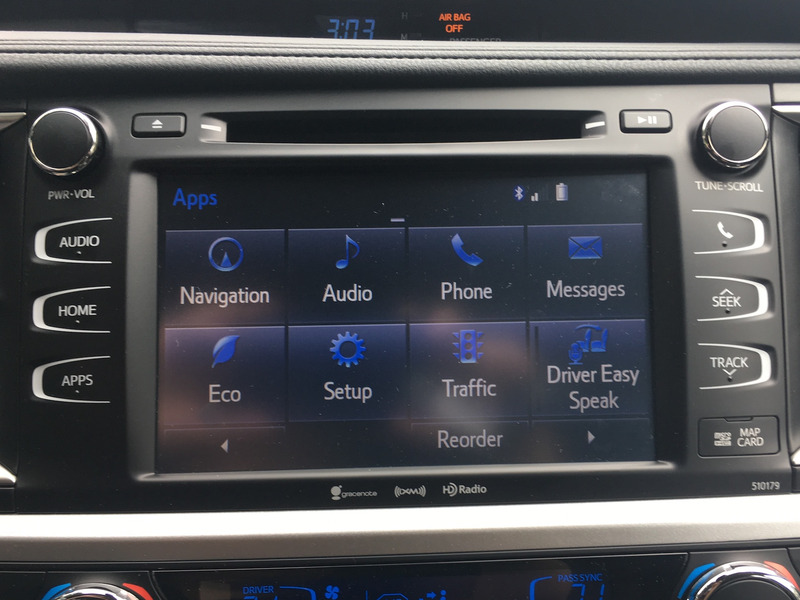 The infotainment unit onboard our Hybrid test car experienced a glitch that resulted in the system rebooting once every 60 seconds or so. 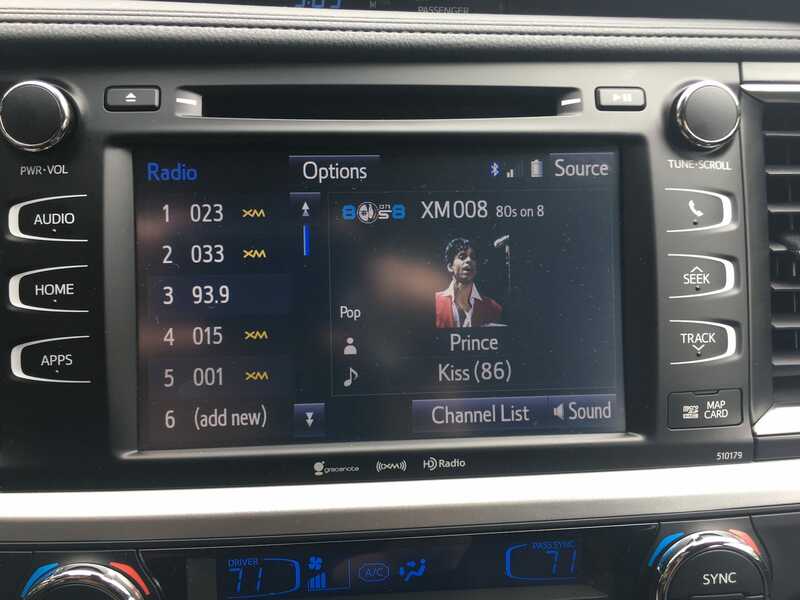 This forced us to return the Hybrid text car to Toyota for repairs. 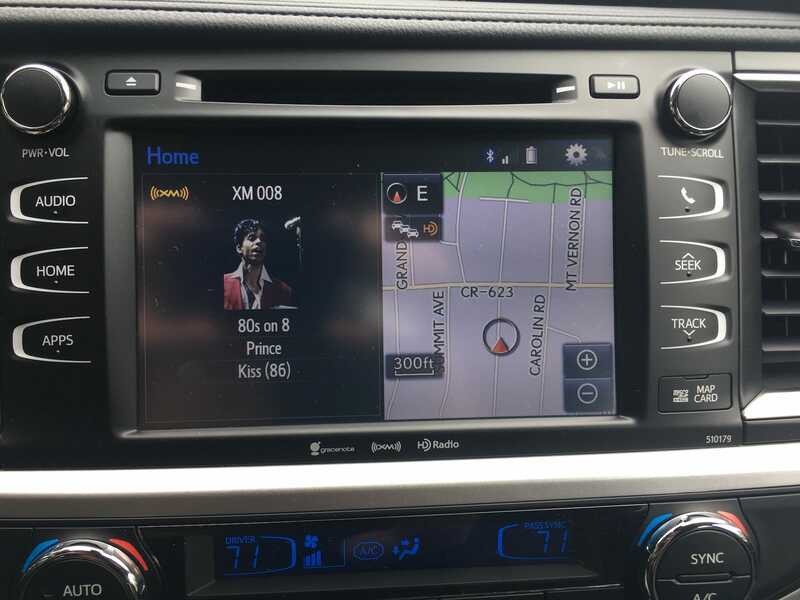 The Toyota really shines when it comes to the placement of useful features around the cabin. 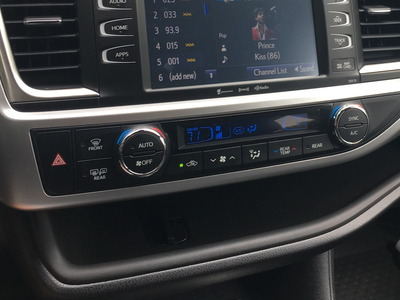 For instance, there are five USB ports. 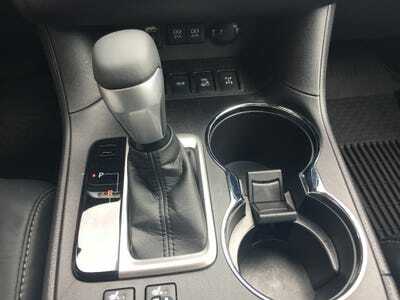 There are also some rather ingenious storage nooks including this shelf that runs along the length of the front dash. There’s also a massive storage box under the center armrest between the front seats. The second row of our test cars came equipped with a pair of optional captains chairs. 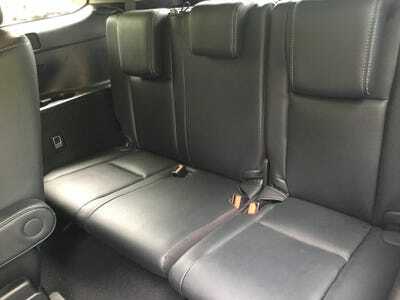 A bench seat is standard. 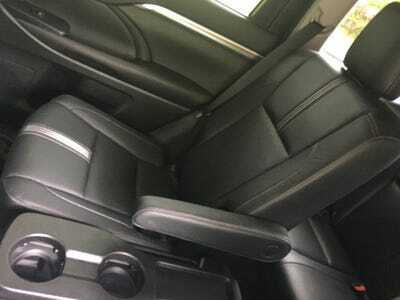 The second row proved to be spacious and comfortable. The captains chairs also allow for easy pass through to the third row. 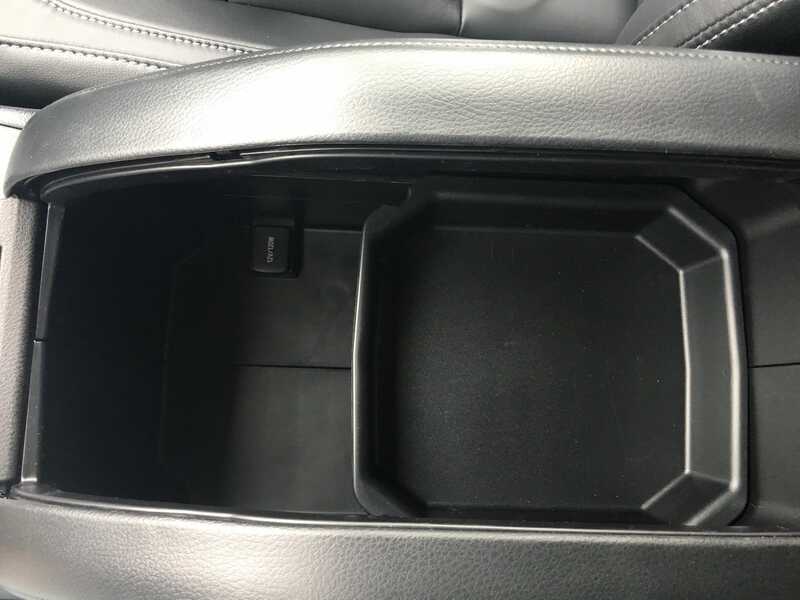 There’s a collapsible cup holder tray located between the second-row seats. It’s quite handy for passengers, but the tray in our SE test car rattled over bumps and rough surfaces. 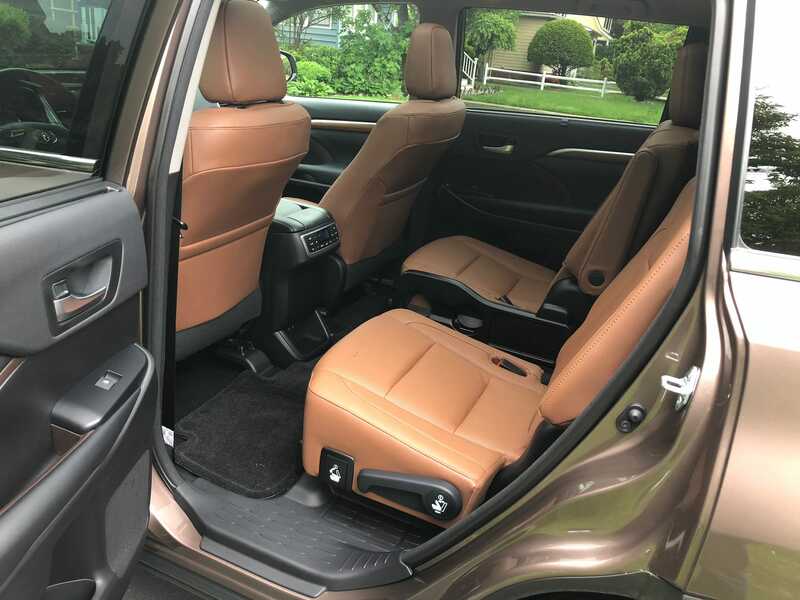 The third row boasts ample room for the trio of children, but adults will find it a bit cramped back there. 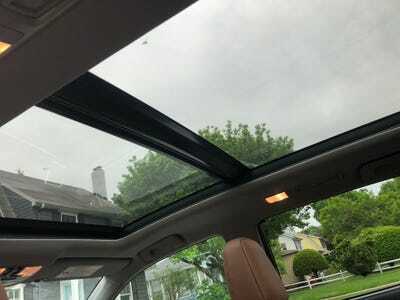 Our Hybrid test car came equipped with a large panoramic roof. It really floods the cabin with natural light even when the sun isn’t shining. There are 13.8 cubic feet of cargo room behind the third row. 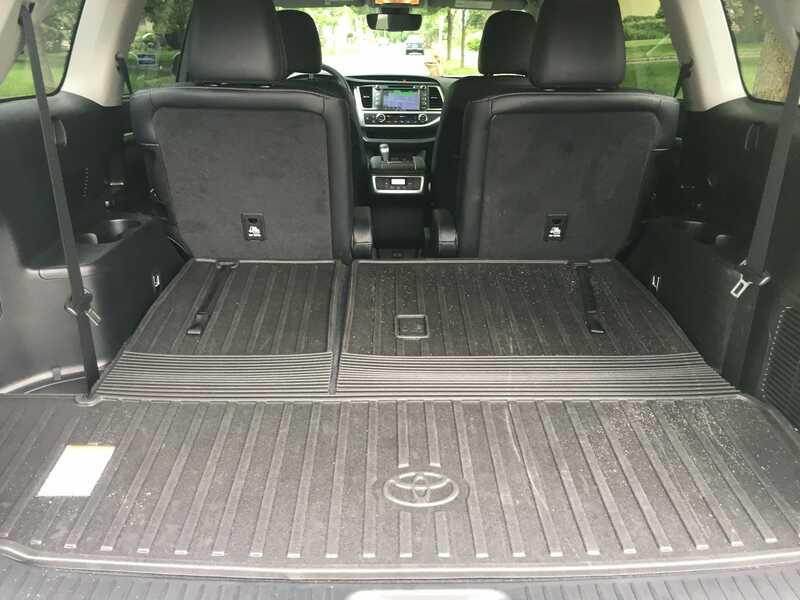 With the third row folded, cargo capacity goes up to 42.3 cubic feet. 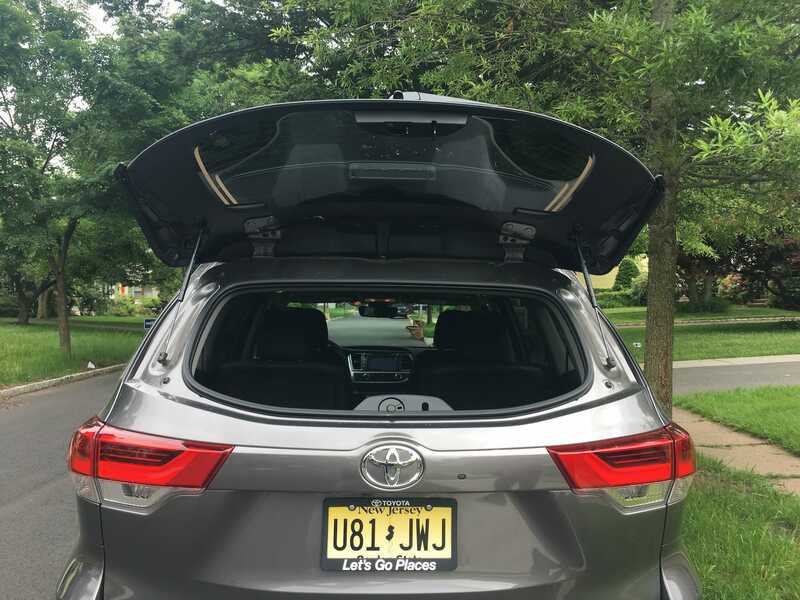 Fold down the second row and the Highlander’s cargo space nearly doubles to 83.7 cubic feet. 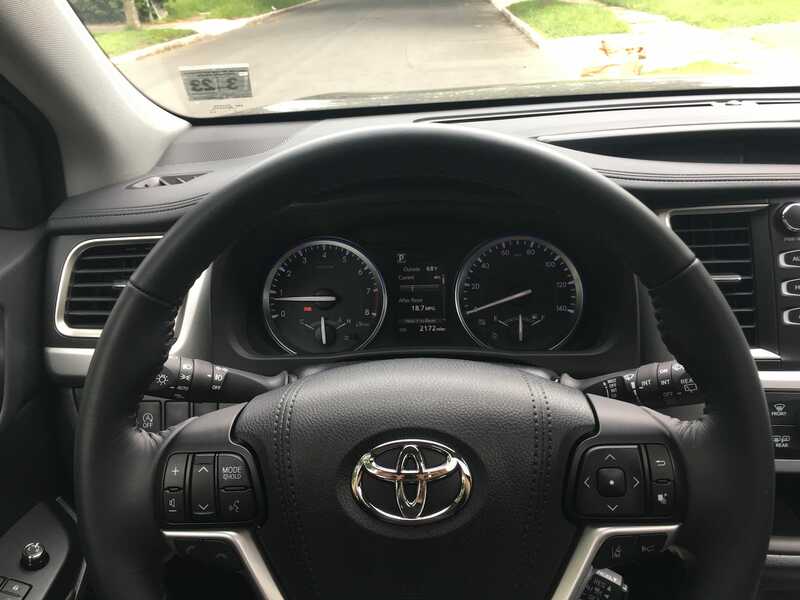 Behind the wheel, acceleration felt relatively brisk in both of our test cars, but the Highlander really makes you work for it. 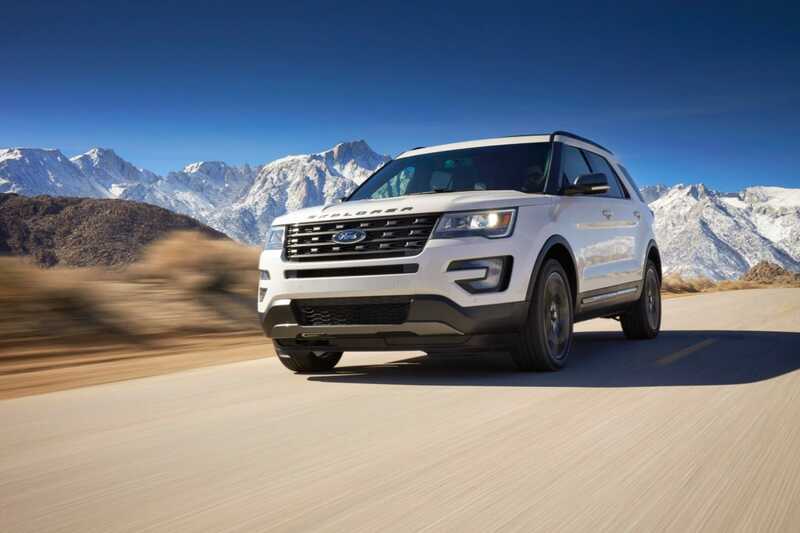 Our 4,400-pound SE’s eight-speed automatic felt lethargic under hard acceleration. 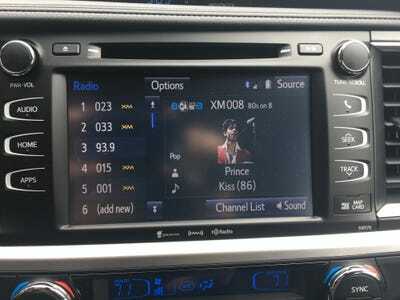 And when it decided to change gears, the shifts were hardly smooth. 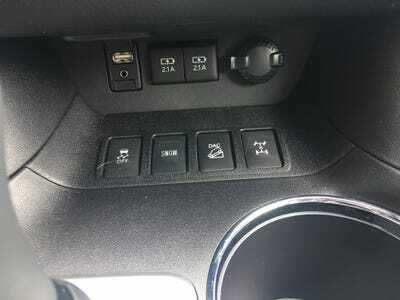 The lethargy comes from the fact that the transmission is programmed for fuel economy. 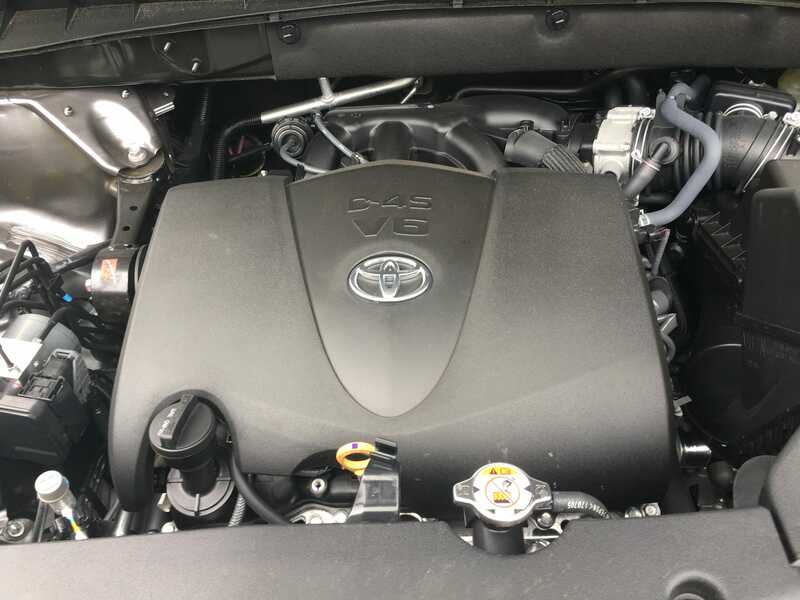 The Environmental Protection Agency projects fuel economy figures of 20 mpg city, 26 mpg highway, and 22 mpg combined for the SE. However, we struggled to break 20 mpg in mixed city and highway driving. To drive, the Highlander was unremarkable. It’s far from surefooted in the corners while its steering is rather numb and uncommunicative. 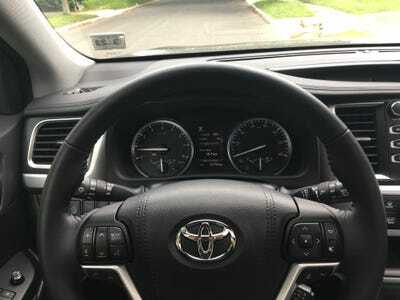 It reminded me of the 1997 Toyota Sienna that my mum used to give me driving lessons in more than a decade ago. The SE’s sport-tuned suspension doesn’t make much of a difference. The Toyota Highlander is one of the most successful crossover SUVs in recent memory for a reason. It’s really good at meeting the needs of its target demographic, the American family. I often look at our fleet of test cars and think about how quickly it would take seven-year-old me to completely dismantle a particular interior. The answer to that question, by the way, is usually a weeks worth of school runs. 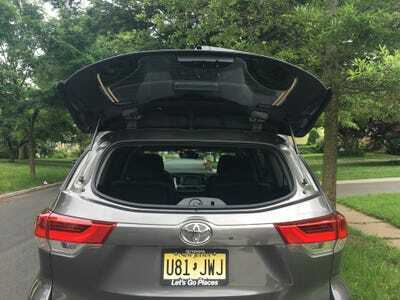 Now imagine a car full of little Bens. Few vehicles stand a chance. 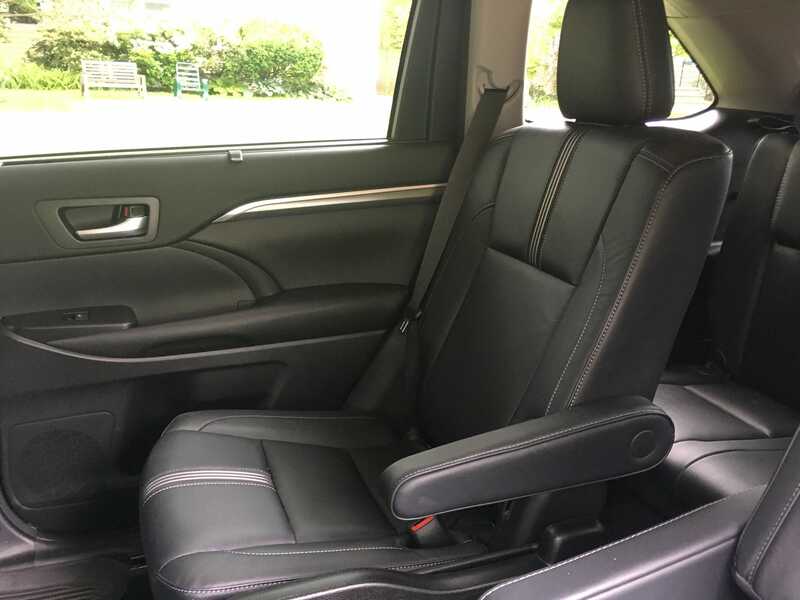 Going through the Highlander, you notice the quality and the sturdiness of its construction. Its interior is built to be bumped into, scratched, and spilled on. 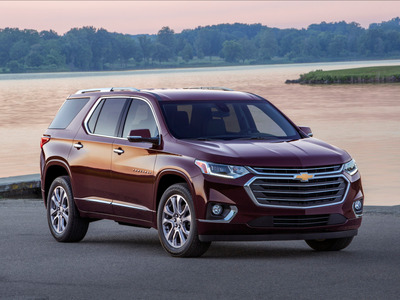 The Highlander is also known for it rock-solid reliability. Earning high marks from both Consumer Reports and JD Power. In short, it’s built to survive life as a family hauler. The Highlander is also roomy, comfortable, versatile, and packed with handy storage nooks and charging ports. 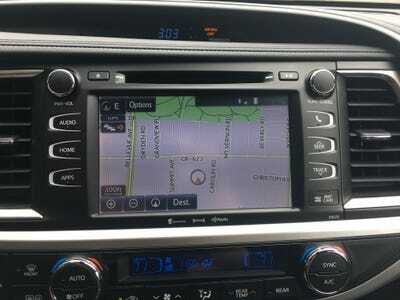 Sure, it’s not exactly sporty to drive and its infotainment system is in need of an upgrade. But that’s not what’s most important. 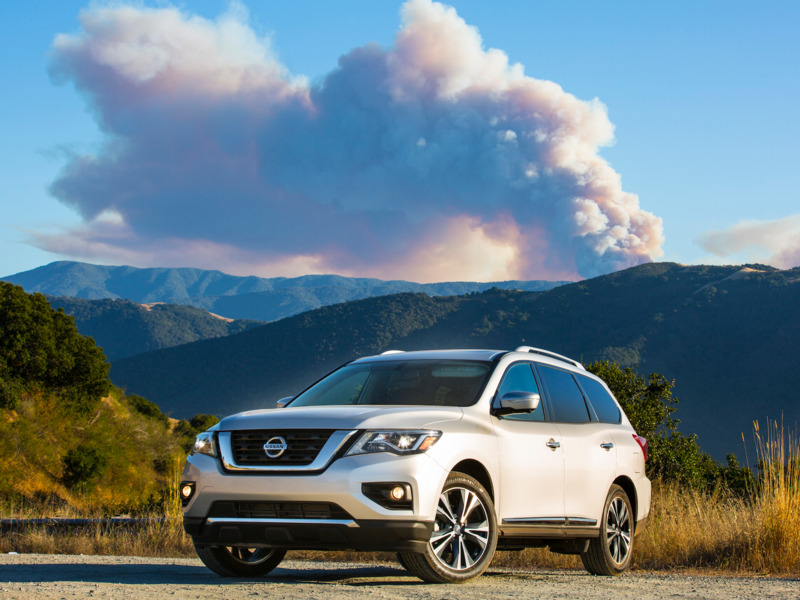 Most Highlander buyers probably aren’t looking for an exhilarating driving experience or the latest tech. Instead, comfort, roominess, and reliability are likely to be much higher on the list. 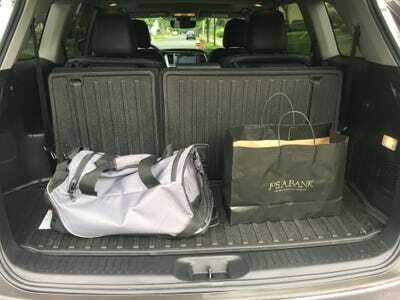 In that case, the Toyota Highlander delivers in spades.